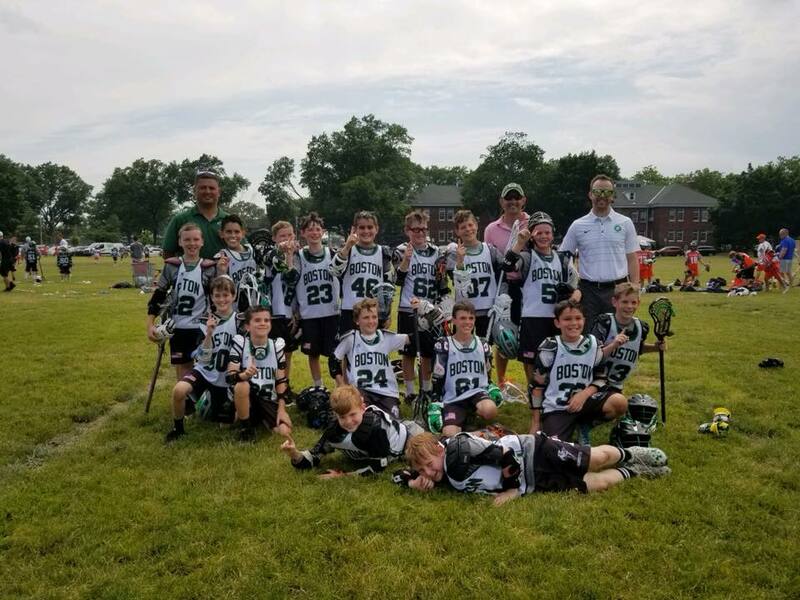 The Laxachusetts Youth Fall Ball program is an optional program where about 50% of our players participate because the other 50% are too busy with fall sport (football, hockey and soccer). Its a great opportunity for players to get plenty of coaching, development and playing time with smaller size rosters at the events. The main focus on our Fall Ball season is about playing the game with toughness, grit and outworking your opponents. At our skill sessions the main focus is on passing / catching with strict detail on mechanics. This game is much easier to have success when you can pass and catch with both hands. 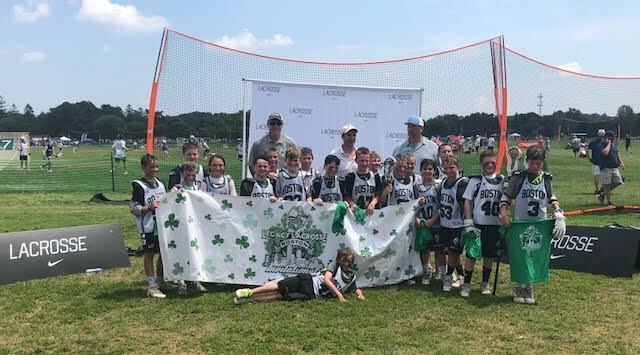 We wrapped up our Fall Ball season last weekend at Devens, MA where we participated in the Primetime Fall Classic hosted by the PrimeTime Penguins. 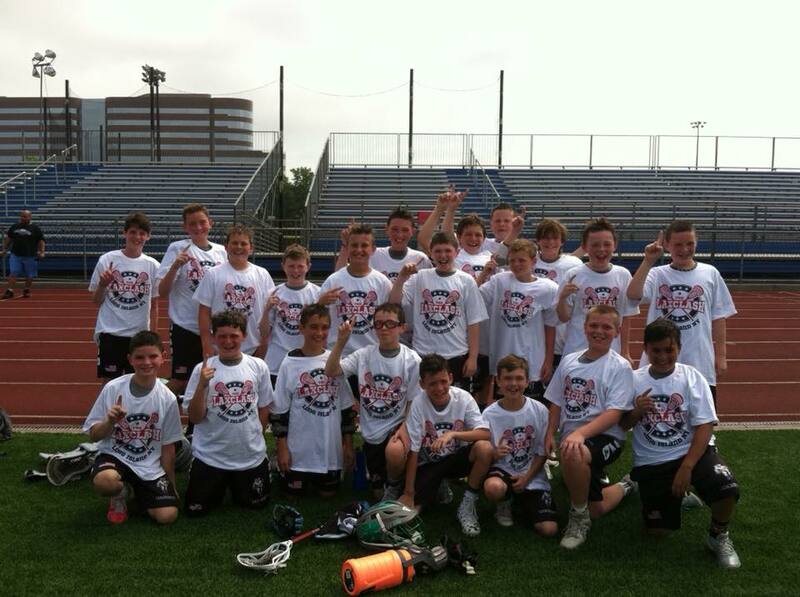 A great event with strong clubs from MA, RI, NH and CT.
Our Laxachusetts teams won 6 of the 7 Championships. Overall our teams went a combined 40 wins and 6 losses at the PrimeTime Fall Classic. We participated in (2) Local Tourneys this Fall with the Scarecrow Tourney hosted by NH Tomahawks and Primetime Fall Classic hosted by PT Penguins. After the two tourneys we had a combined record of 74 wins, 10 losses and 2 ties winning 10 out of 12 Championships. We are very happy for the success of our players and teams but more importantly, we are proud of how hard our boys played. We do not judge success by wins and losses alone. We just success on how those wins and losses happen. We look forward to our favorite part of the program year. Our indoor skills training from November to March. This is where the real work begins and how our players separate themselves from the pack. We look forward to getting to work over the next few months. 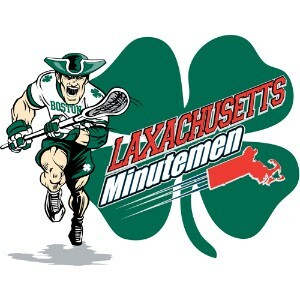 The Laxachusetts Youth Fall Ball Program is an optional program for our youth players. We typically have 60% of our players participate in the fall ball program due to other fall sports commitments such as football, soccer and hockey. Our fall ball program consists of 5 skill sessions and 2 tourneys. In our first tourney of the Fall Ball Program we participated in the NH Tomahawks Scarecrow Festival. It is always a great event with the top clubs from NH, MA and RI attending. Beautiful facilities at the Taunton Forekicks Facility. 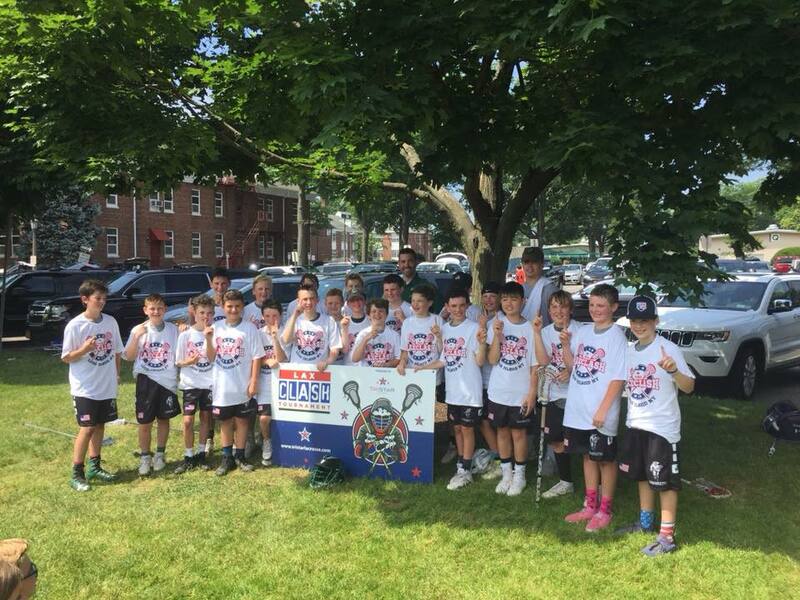 This is the 4th year in a row we have offered our Fall ball program and for the 4th year in a row, we took home 4 out of 5 Championships at the NH Tomahawks Scarecrow Festival. 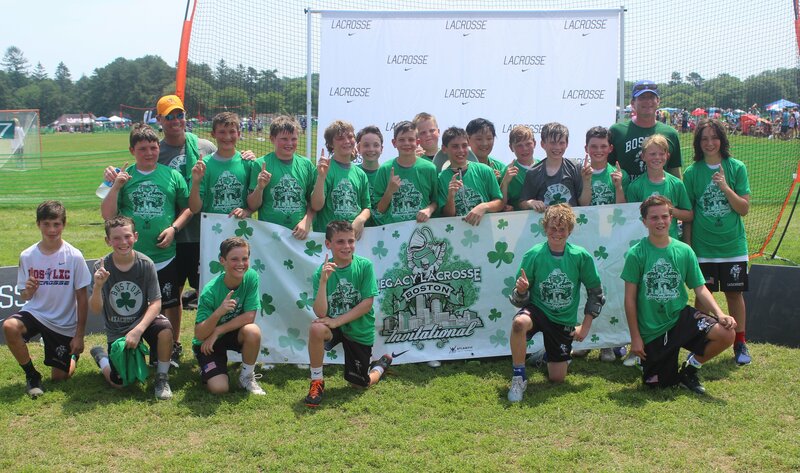 Overall our Laxachusetts Youth teams combined 34 wins, 9 losses and 2 ties. With 4 of those 9 losses coming to LXC vs LXC games. We took home CHAMPIONSHIPS in the 4th Grade Division, 5th Grade Division, 6th Grade Division and 7th Grade Division. Congrats to NE Twisters for winning the 8th grade division. Overall terrific day for our players, teams, coaches and parents. We have a lots of work to do this off season but this is a great way to start. Reminder that our Indoor Skills training begins the week of Nov 5th. As we always say, we do not judge success on wins and losses but how those wins and losses happen. First and foremost is that we expect our players to give an all out effort and anything less is unacceptable. Which we did see this weekend at the Scarecrow Tourney. With small rosters, our players did work very hard and we are proud of the effort we saw from all of them. 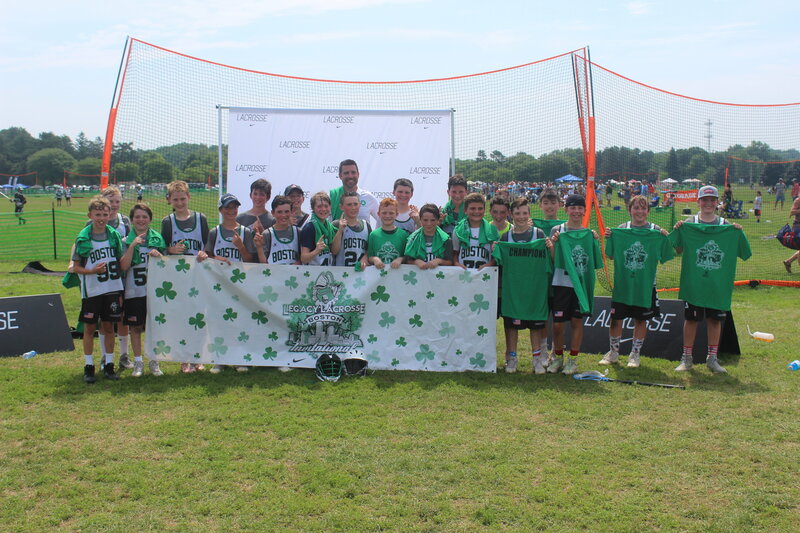 We look forward to our final tourney of our Youth Fall Ball season on Oct. 28th at Devens, MA. 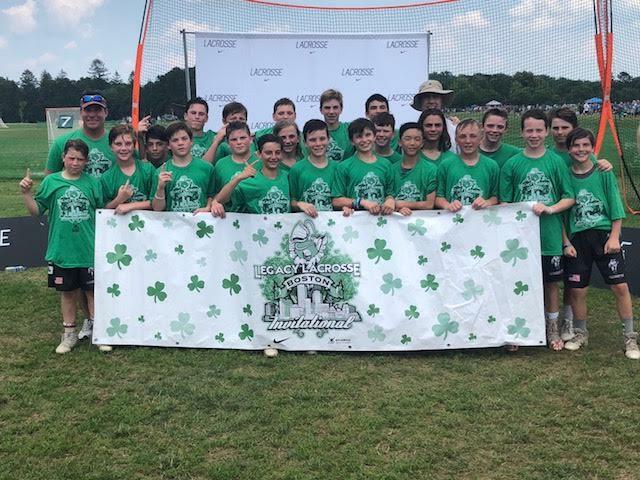 Laxachusetts Youth Teams Showcase Championship Effort at Long Island, New England and Mid Atlantic Elite Tournaments. After an incredible showing at the Prime Time Shootout at Babson College where we had a record setting 8 Teams Bring home Championships. We were now hitting (3) of the toughest tourneys on our calendar. In these next (3) Tourneys, we combined for 12 Championships and had a total of (29) Teams in the Semi FInals or Finals. Long Island Tri Star Clash hosted by LI Express featuring top clubs from Long Island, Connecticut, and Upstate. 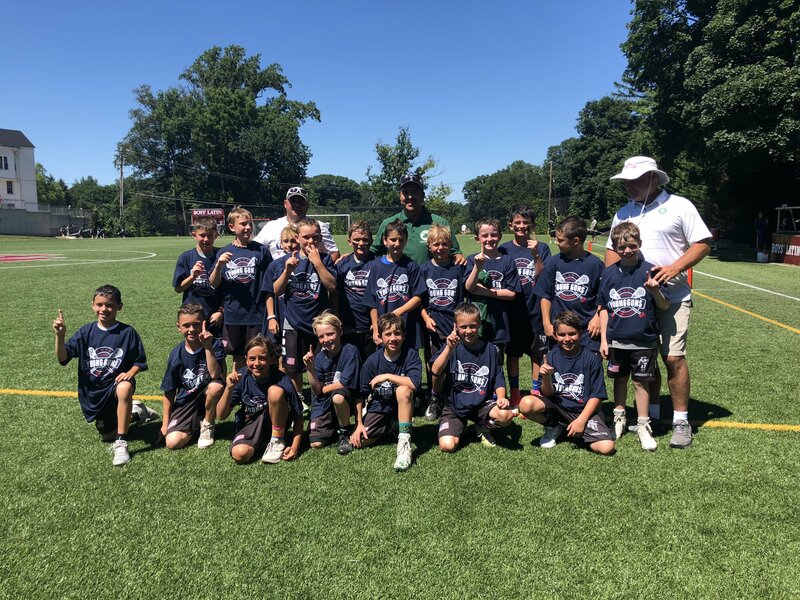 The Legacy Invitational featuring hosted by Laxachusetts featuering top Clubs from New England, Mid West, New Jersey, Long Island, Texas, and Philadelphia. 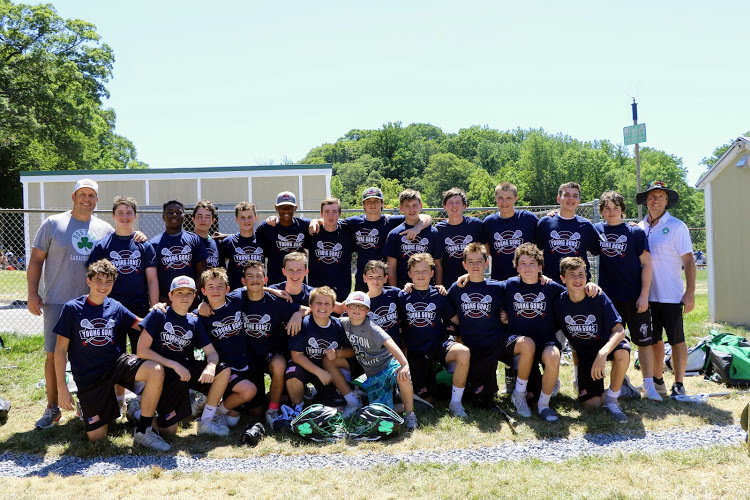 The Young Gunz Tourney hosted by Baltimore Crabs featuring top clubs from the Mid Atlantic region and West Coast. These are (3) of the highest level youth tournaments in the country and our youth teams performed better than ever this summer. 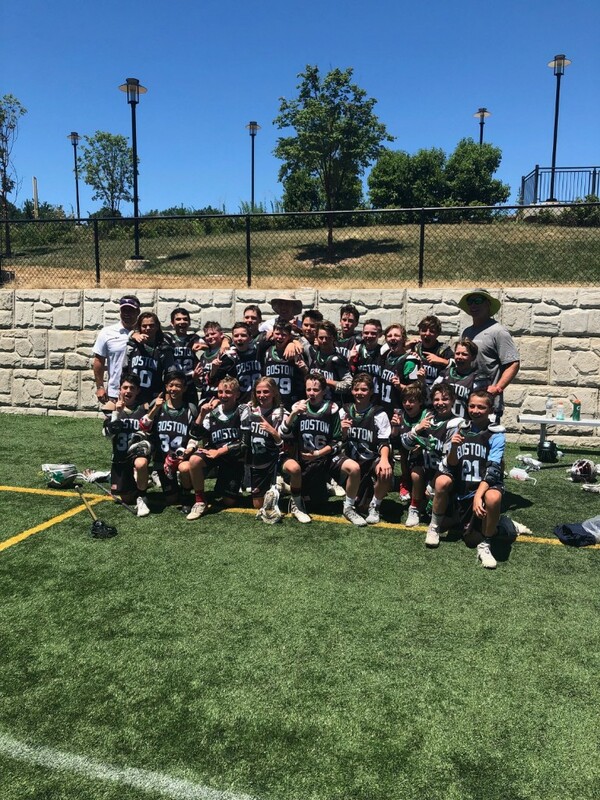 The hard work, commitment to skill development, fundamentals, lacrosse IQ and playing our unique high tempo level of play has created incredible success for all of our teams. We could not be more proud of our boys and teams. 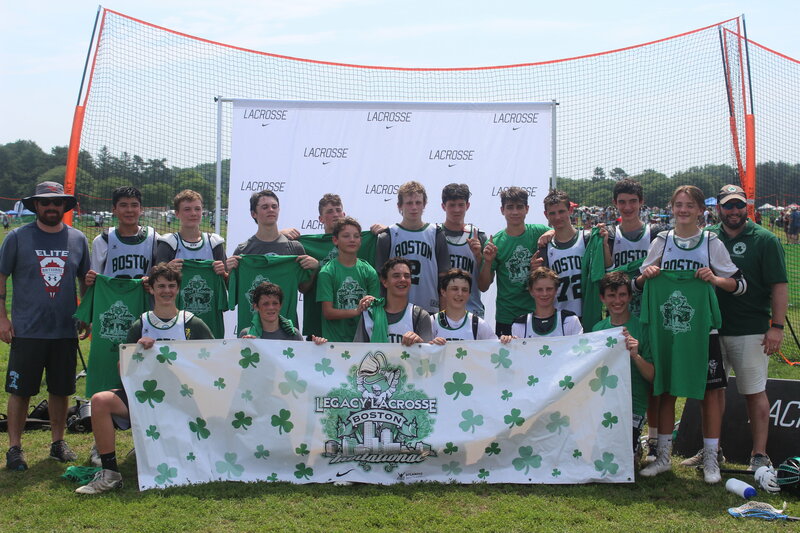 We had a wonderful weekend in Long Island at the Tri Star Lax Clash hosted by the LI Express LC. We have been attending this tourney the past 5 years and without question, this was the toughest competition from top to bottom we have seen traveling to LI. We knew going in our teams and players were going to truly be tested in every game. Our goal to to continue to push our players to help them continue to develop. The results were incredible and shows that the hard work the boys are putting in is truly paying off. This was the best our teams have ever done at this tourney and it was the best competition they have had . We had the following teams in the Semi Finals or Finals. Always a highly competitive event with Clubs from all over New England, Long Island, New Jersey, Philadelphia, Mid West, and Texas. 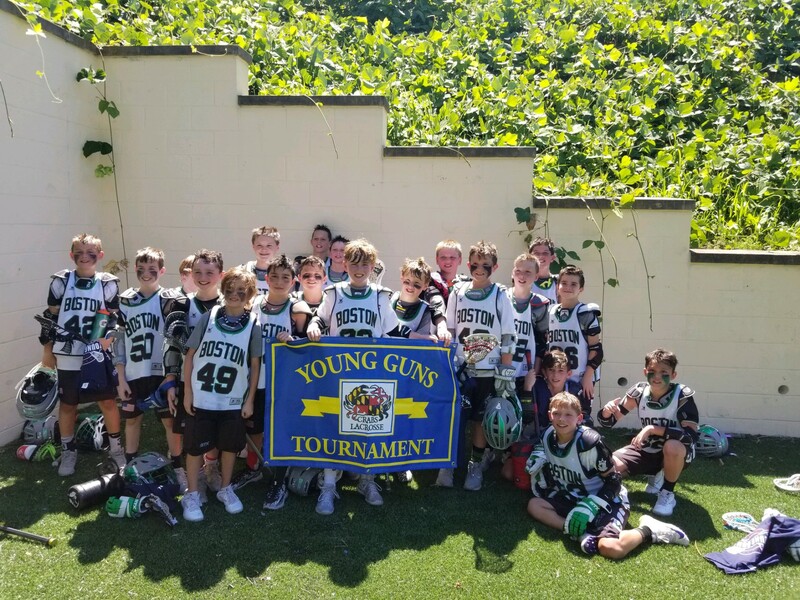 Considered the toughest youth tourney in Massachusetts. Our teams continued their great success in tourney play and continue to improve in all area's of the game. Outstanding job by all of our teams, (15) teams making it to the SEMI FINALS or FNALS.. BOSTON PRIDE BABY ! We headed to Baltimore to compete in what is considered the top event in the Mid Atlantic region. We brought our 2027AA Black, 2026AA Black, 2025AA Black, 2024AA Black and 2023AA Black teams. Yes...We took home 4 out of the 5 Championship Divisions at this event. BOOM ! Best part was all of the support we were receiving from all or our families back home in Boston who were following the games on Tourney Machine all weekend. Non stop texts and emails from all of our players and their families back home in Boston.